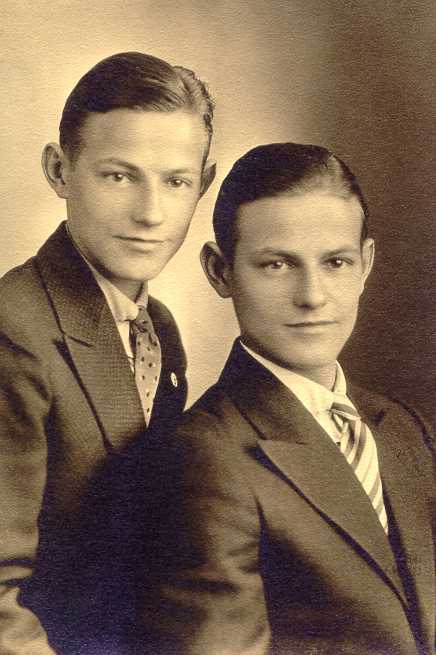 My dad was a twin, one of two pairs of his parents Karl and Vera Carpenter. Dad was usually the leader of his set of twins, and also getting into his share of trouble because of it. His twin brother, Hervey always seemed to be saying to people they met in their youth “He didn’t mean to say that!” Of course, my dad had a very keen sense of humor which is what his brother was apologizing for. 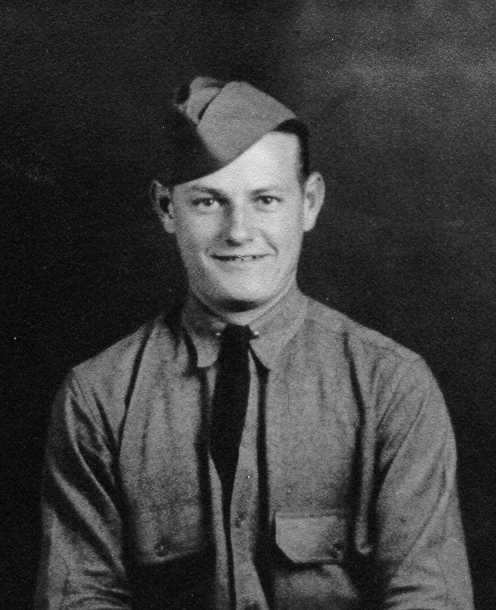 Dad was continually involved with technology and worked for branches of the Defense Department all his life. I credit my own interest in current technology with the exposure he gave me to the world of engineering in my early years. Dad was also a very good athlete particularly in baseball and track. He won medals while in the Army for short distance running like the 880 and the mile races. In 1936, amateur athletes who could run a mile in under 5:00 was considered excellent performance. Much of my love of endurance workouts came from the exposure he gave me to athletics. He also taught me to be an excellent baseball player which I carried through to high school and other amateur baseball and softball leagues. 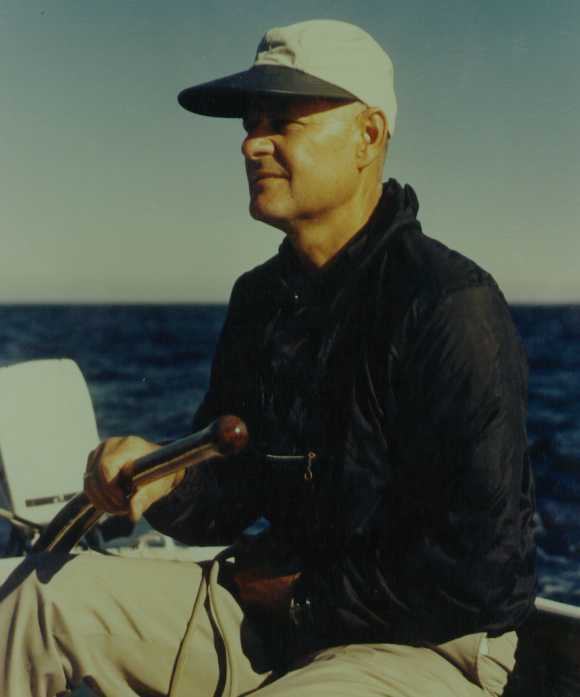 Dad loved the ocean and particularly sailboats as he was often seasick when on power boats. He loved the idea of my lobstering occupation, but never seemed to be comfortable in the environment of a working fishing boat. He loved sailing however, and sailed the Atlantic between Bar harbor, Maine and Buzzards Bay, Massachusetts. His personality is probably best described by “kid-like” since kids of all ages seemed to consider him like a peer, and his sense of humor was always appreciated by all ages. I think I have been fortunate inheriting much of his style of getting close to kids and animals. Dad died prematurely at age 53 of a brain aneurism, striking him while he was doing what he was seen most often doing: Making something work better, run smoother or last longer. Dad was an inventive, creative, fun-loving, industrious, affectionate man. I was truly blessed to have had the time I did with him, and learned the things I did from him. Whenever, I am building, fixing, running, or on the ocean, I am reminded of the legacy he left for all he touched.